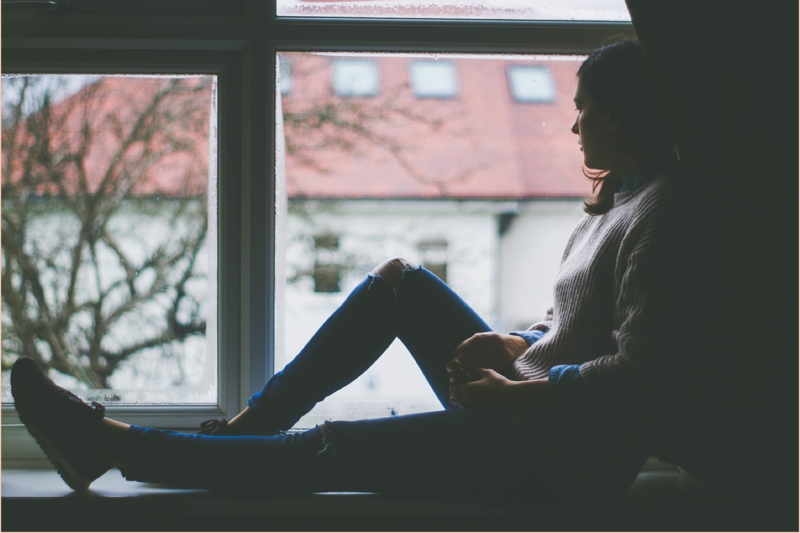 Mental Health is a growing concern for residents of Brisbane with as many as 20% of the population suffering from anxiety and or depression currently. One option for treatment for individuals is to obtain a mental health care plan from their GP. With that said, mental health, like the physical health, should also be treated like the when it is out of order. The society should never attach a stigma to illnesses of the mind, because like physical illnesses, mental illnesses need to be cured. Mental health conditions are common. However, because having mental health problems remains to be a taboo in the society, some individuals choose to be silent about their condition. In the end, individuals afflicted with mental illnesses cry out for help when it is already too late. Addressing mental health issues do not only require since but also art due to the complexity of human behaviour. Mental health illnesses can occur at any time in one’s life. Regardless of how old a person is, gender, social status, or ethnicity, anyone has the potential to develop mental health problems. In fact, a number of people around the world who have mental health disorder have more than one. When these early warning signs become present, it is best to consult a mental health professional for proper diagnosis and intervention. It is important to know that a treatment for the same mental health condition might not necessarily be the same for individuals with the same condition. There are various treatments available and individuals with mental health problems may or may not respond on the treatment given to them. Again, treating mental health illnesses requires both art and science to fully work. It is also important to note that the patient remains the best judge on what treatment suits him or her best. We also provide psychology services for people with Mental Health Care Plans from their GPs. Psychotherapy – This approach requires psychological intervention such as cognitive behavioral therapy (CBT), exposure therapy, dialectical behavior therapy (DBT), among others. Oral medication – Oral medication is seen to improve the symptoms of mental health illnesses. Lifestyle Changes – Reducing alcohol intake, getting more sleep, and taking the right food can help improve symptoms as well.